Why do podiatrists love and recommend NuuSol™? 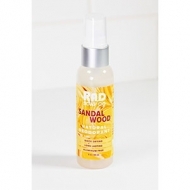 Because its soft and supportive nature can relieve pain from Plantar Fasciitis, sore joints, bad backs, and other foot-related ailments. The average person takes 5,000 steps per day, our goal is to make those steps pain free. Assorted sizes and colors. 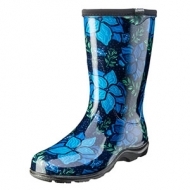 Slip into waterproof comfort with our Spring Surprise Blue print mid-calf 10" rain and garden boot. 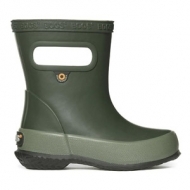 Lower and wider than traditional rain boots, there is room for a wider calf or to tuck your pants into. 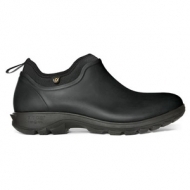 Features our "All-Day-Comfort" insoles for maximum comfort and our signature deep-lug tread for great traction. Easy on and easy to clean up. You'll soon know why Sloggers are America's #1 Backdoor Shoe. Proudly Made in the USA. 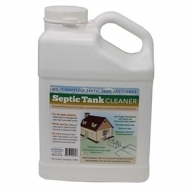 For all septic systems. Works quickly. A powerful blend of highly concentrated enzyme producing bacteria. It's easy! Down To Earth™ AZOMITE®, the “A to Z of Minerals Including Trace Elements,” is a natural trace mineral product formed from the dust of an ancient volcano in central Utah. DTE™ AZOMITE® can improve root system growth, crop yields, quality, and flavors. 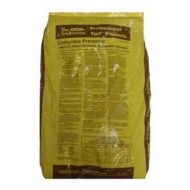 This granulated grade is ideal for blending with other fertilizer materials or amendments as a trace mineral resource to help meet plant nutritional needs. 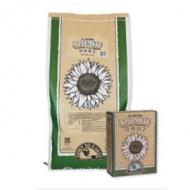 It can be applied directly or in combination with composts, fertilizers, manures or soil inoculants. Available in 3 sizes: 5 lb. Box, 6 lb. Box, 50 lb. Bag. These clogs mean business. 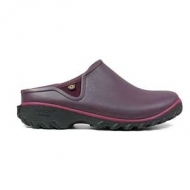 With a 100% waterproof design, these women's shoes have a BioGrip anti-slip outsole that's great for wet driveways, slick patios and rain-soaked gardens. Made with lightweight construction, they cushion your step with a Rebound midsole. 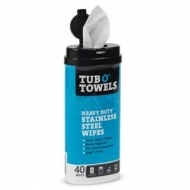 Tub O' Towels® Stainless Steel Cleaning Wipes - 40ct. 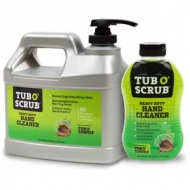 Tub O’ Towels Stainless Steel Wipes remove fingerprints, watermarks, greasy stains, and soil while leaving a brilliant, streak-free shine. These stainless steel cleaning wipes will work wonders in your kitchen. Use them on your stainless steel dishwasher, range, refrigerator doors, stove top, toaster, faucet, sink, and any other stainless steel appliance or surface. Great for cleaning your stainless steel grill too! Removes grease, oil, and tough grime without water. Lanolin, aloe vera, and vitamin E among other emollients that leave hands soft and moisturized after use. 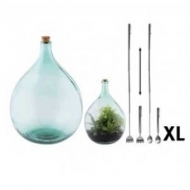 Ready to grow your own backyard bounty? 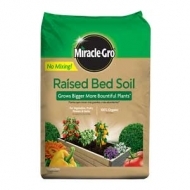 Trust Miracle-Gro® Raised Bed Soil to grow bigger, more bountiful plants (vs. unfed plants). Our raised bed soil provides the right foundation your raised bed plants need to thrive. 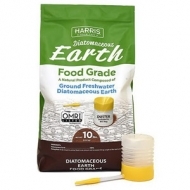 Not to mention, the 100% organic formula requires no mixing! Simply add this soil to your raised bed garden to grow your vegetables, fruits, flowers and herbs with organic nutrients you can count on. 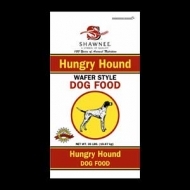 Hungry Hound 16% Dog Food is formulated to meet the nutritional levels established by the AAFCO Dog Food Nutrient Profile for maintenance. 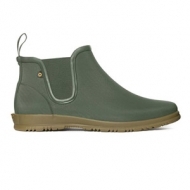 100% waterproof, these women's shoes don't bat an eyelash at spring showers or summer storms. 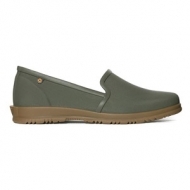 They have an easy, lightweight feel in subtly textured rubber with a flexible rubber outsole. The slip-on design is easy to jump into on your way out the door. 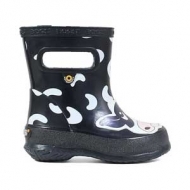 These kids' rain boots never met a puddle they didn't like. The 100% waterproof design is made of flexible rubber lined with moisture-wicking Max-Wick material. 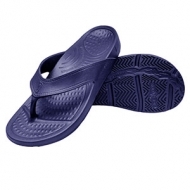 A cushioning footbed keeps musty odors away with DuraFresh. The Skipper solid has a height of 7.5 inches. 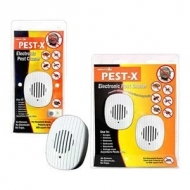 Easy to use, easy to forget plug-in pest control device. Just plug it in and it effectively chases away pests in home or office! These clogs mean business. 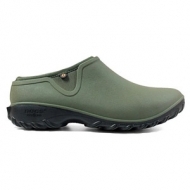 With a 100% waterproof design, these men's slip-ons have a BioGrip anti-slip outsole that's great for wet driveways, slick patios and rain-soaked gardens. Made with lightweight construction, they cushion your step with a rebound midsole. The award-winning 5-Gallon SureCan is perfect for those bigger machines, it features patented technology and hand grips at the bottom that helps you support the weight easier! 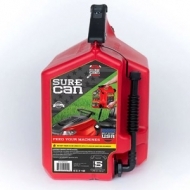 The 5 Gallon SureCan offers its user the best experience they have ever had with a fuel can especially filling your ATV or MC. Simply rest the SureCan on the handlebars of your machine and start feeding! 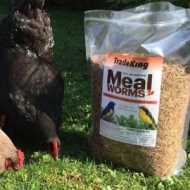 At TradeKing, all of our dried mealworms for sale are veterinarian certified to meet the highest quality and purity standards. Dried mealworms are a perfect source of protein for a variety of animals, such as wild birds, chicken, fish, & reptiles. We offer bulk mealworms in 1 lb, 2 lb, 5 lb, and 11 lb sizes. The award-winning 5 Gallon SureCan is perfect for those bigger machines, it features patented technology and hand grips at the bottom that helps you support the weight easier! 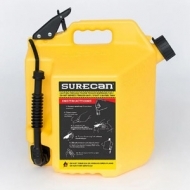 The 5 Gallon SureCan offers its user the best experience they have ever had with a fuel can especially filling your truck or tractor. The flexible rotating nozzle allows you access even the most awkward fill locations! 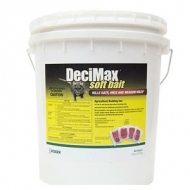 DeciMax® Soft Bait is produced using the highest quality ingredients which includes food grade wheat flour, chopped grain, soft lard and synthetic peanut butter flavoring which produces a very palatable bait. It utilizes the active ingredient Bromadiolone a second generation anticoagulant which is highly effective in the control of rats and mice. Available in 8 (116841) or 22 (116840) lb. pails.